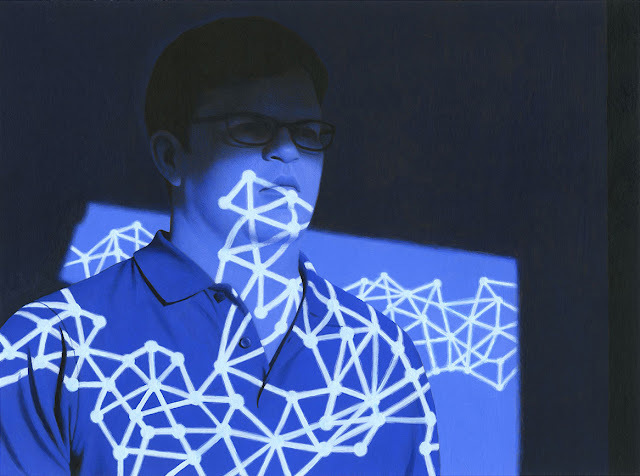 Early this past summer Thomas Ehretsmann was commissioned by MIT Technology Review to do an illustration for an article about the man who is gearing up to revolutionize the world of artificial intelligence...again! Check out the article to read an insight piece and get a glimpse of Thomas's beautiful illustration! Check out more from Thomas Ehretsmann here!